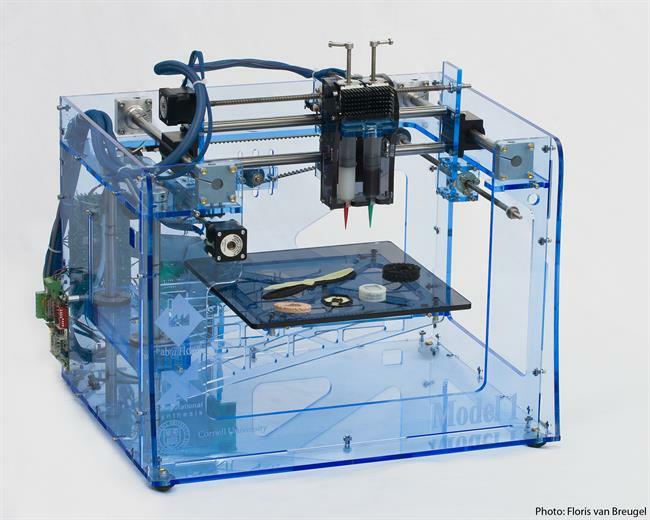 3D Printing: A Technological Milestone Achieved? 3D Printing has been there now for quite some time. It has made the dream-come-true for the manufacturers. Till now those objects and shapes which couldn't be printed through the traditional printing process and manufacturing units can be done by 3D printing right there on the spot. So is it a milestone achieved through the futuristic printing technology called 3D Printing, let's see. 3D printing which is the other name for additive manufacturing is one of those various processes which are used to create a three-dimensional object. As in the methodology of 3D printing, additive processes are used, where they lay down successive layers of materials under computer control, these objects can take shape of anything that you get in geometry. These are produced either from a 3D model or any other electronic data source. In a way, we can say that a 3D printer is the one of the latest models of industrial robot. 3D printing is a process where materials are sequentially deposited onto a powder bed along with inkjet printer heads. Recently the term has grown wider involving more number of techniques like extrusion and even sintering based processes. 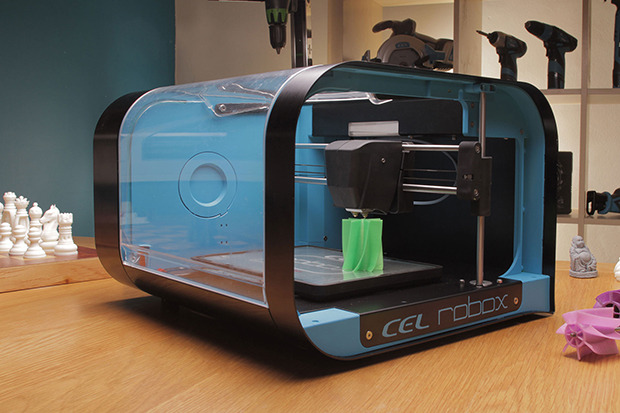 Without a live demonstration, 3-D printing sounds like a science miracle. But if we observe closely, the technology is not that complicated either. It is indeed a revolutionary step from the stage where one had to spray toner on paper for laying down layers of things like plastic resin till the layers would all add up to an object. So, enabling a printing machine to produce an object of any shape one wants, right there 3-D printing is really a milestone in technological advancements. The 3-D printing Technology has so far advanced through a barely coordinated group of three areas: the printers and their printing methods, the designated software for designing and printing stuff, and the materials which are required for printing. But the usage of 3D printing is rapidly progressing and it has already taken over the following industry sectors. Where some have installed this technology very much in their manufacturing methodology, others are indicative of imbibing it very soon. Here multiple components are consolidated into a single complex component. The 3D printing technology here is mostly used for creation of production tooling, by producing spare parts and components. Then it is put to the product development cycle for a faster speed and also for rapid prototyping, testing the shapes and fitting of those components. In aerospace 3D printing comes to help for creating complex geometrical components which cannot be done through traditional manufacturing. Through this technology now Controlling stiffness, density and other material properties of an object has become far more easier as it can also grade or evaluate properties through examining a part of it. The best part of 3D printing is that it makes the components lighter in weight. 3D printing has now covered a wide range of retail market helping the industry produce high quality products including jewellery, home decorative products, custom toys, games, and even more. It is done through printing the spare parts for automatic or home repairs. The technology of 3D printing is used in the sports industry too for manufacturing complex geometrical shapes which cannot be done through the traditional manufacturing process. It also makes customized protective gears for a better safety measure and more comfort giving wear as it can produce custom sized spike plates for soccer shoes which are based on bio-mechanical data. It also improves the look and appearance of the sport wears as it is capable of printing out multi-coloured materials and several prototype for testing the products. 3D printing has a key role in the industries for improving their performance characteristics, like autonomous operation, ease of use, repetitive actions, speed, resolution and reliability. The feature of accepting and incorporate multiple range of materials and mixing them while taking a print of a single object has increased the popularity and credibility of 3d Printing Technology. 3D Printing technology is capable of printing fully functional active systems that usurps multiple modules like batteries, electronics, embedded sensors, micro electro mechanical systems (MEMS), and many more. Today the 3-D printers are generally focused at two levels of a spectrum which are: high cost–high capability and low cost–low capability. The High-end printers are made to target the enterprises of 3-D printing service bureaus while the low-end printers which are also associated with open source RepRap3 printers, target the individual consumers. The last year has introduced a new class of printers with many new amazing features. The printers from Formlabs and FSL3D are high resolution printers in a relatively smaller size. It uses stereo-lithography technology and have cut short the price only at a few thousand dollars. There are Printers from MarkForged that print materials using carbon fibre composites through a desktop form costing lesser than $5,000. The CubeJet Printers from 3D Systems are below $5,000, which is capable of printing objects in multiple colours bringing down the cost of professional features and making them affordable for common small scale industrialists. Till now the traditional printing technology and the manufacturing units have been serving many purposes leaving those options which contained complex geometrical shaped objects. The 3D printing technology has brought these two units together and has changed the face of production houses equipping them with a of cutting edge technology solution pushing them to take a big leap towards development that appears to be a dream-come-true for all. Do you agree? 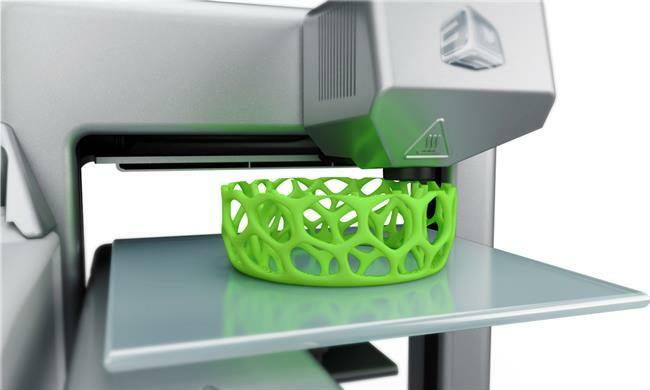 3D Printing has been touted as the next big thing as far as printing technology is concerned. However, it could be too early to predict such a possibility so soon. The technology has been evolving right now and needs to go through more development to find widespread use. We will find out how this technology works and the different technologies used in it. 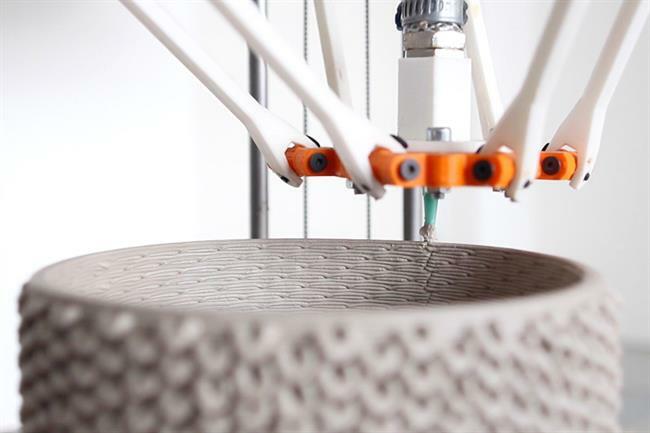 3D printing has been one of the progressive technologies currently. It is widely used in many of the applications. One of them is the dental printers. Altem, a popular leader in the technology, has been a clear leader in that aspect. They recently announced their 3D printers. We will make an attempt at understanding 3D printing and the dental printers. Check out the best 3D printers available in India. Craft you 3D model from any 3D model or electronic data source through this advanced machines. See their prices and features and select the one which suits your needs the best. 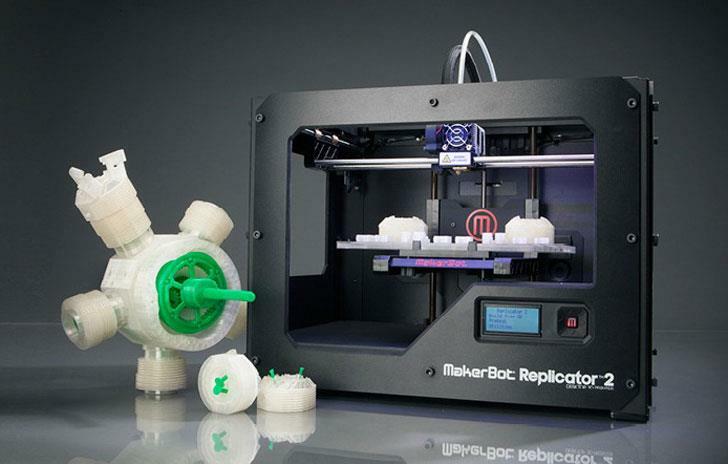 Have you realized the significance of 3D printing technology in India? 3D printing services are provided in India by few companies and websites. In this article, we shall take a look at the popular 3D printing websites in India that offer 3D printing services to customers. 3D printer market is in demand these days. Last couple of months, many manufacturers have managed to release plenty of Android and iOS apps for their printers. However, many apps on Android are not compatible with multiple printers in the market. In this article, we review some of the generic Android Apps that you can use for printing on different manufacturer printing machines.